Suricata has a new Site! Suricata has a new website within the OISF! This site is dedicated to all things Suricata, and focuses on more detailed information as to why we hope you’ll give Suricata a try in your environment. We welcome feedback on the new Suricata site. Putting this separate site up from the OISF’s main site was in response to feedback that the primary drivers to give Suricata a try weren’t featured well enough on the OISF site. 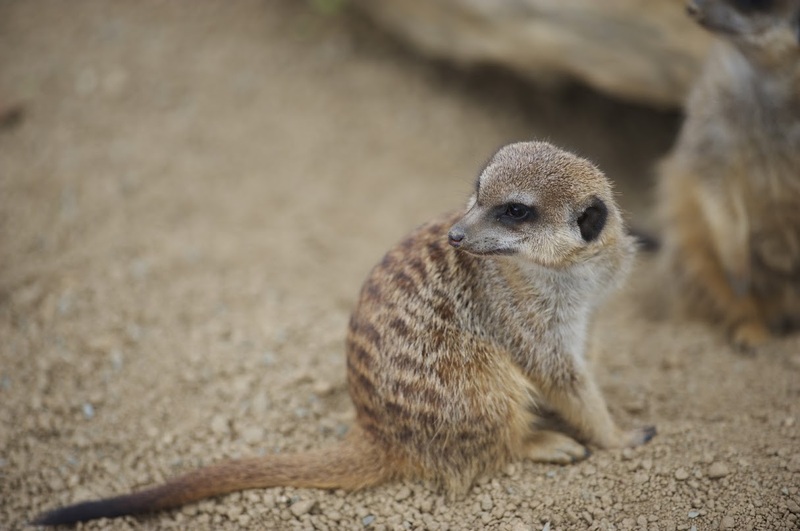 So we’re hoping this will help those not familiar with Suricata get a quick idea what’s there, what it does, and how to give it a run. If you have a service or platform based upon or that supports Suricata please contact us directly to be added to an upcoming “Suricata Runs On” page! Being listed here is free and helps those interested in Suricata find your products and services.